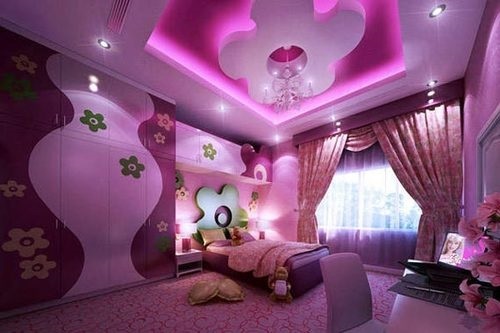 First of all, decide which shades of pink you wish to use in painting your girl’s bedroom walls. 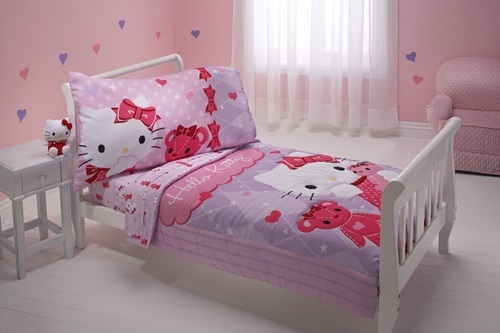 Light pinks are sweet for girls’ rooms as you can use them as a neutral color in your design. For amazing look, pair light pink with white or beige. To add a splash of color to a subdued space, then you need to get a hot pink throw pillow. Keep in mind that dusty pinks are ideal for interior design as they typically go very well with neutrals. 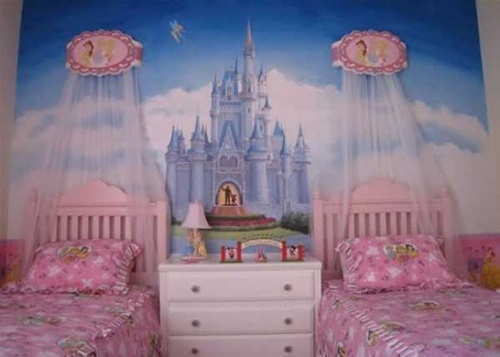 You can use Barbie wallpaper for your daughter’s bedroom as they come in many different designs. Barbie wallpaper designs can be large themed Barbie wallpaper or have lots of small motifs all over the paper. 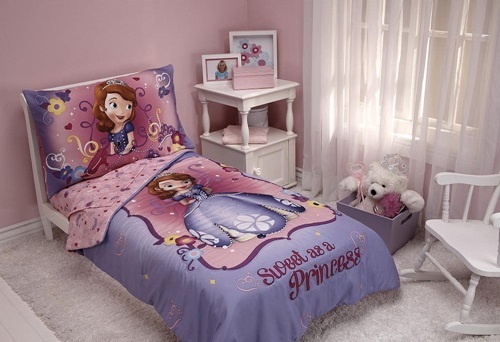 As you know, most boys and girls around the world love to go online and try new games so try to get inspiration from this idea, girls games have introduced more than 30 online Barbie games to satisfy the girls where they can make your girl’s Barbie room more beautiful and inviting as per their wish. 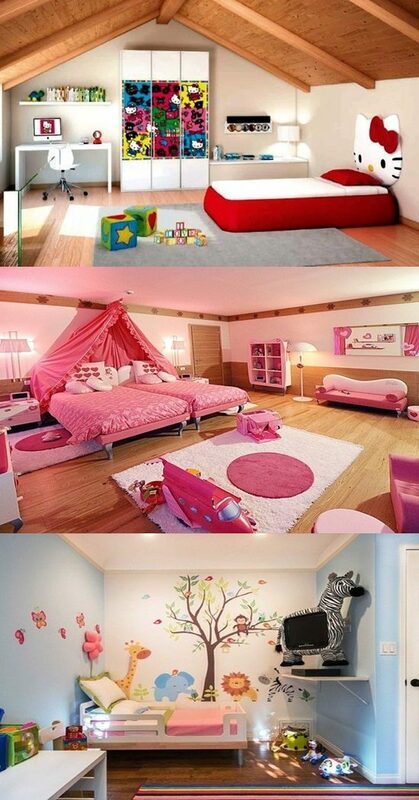 Using Barbie stick-up murals and wall decals will make your girl’s bedroom as beautiful as she wishes. If you want to buy new furniture for your girl’s bedroom, then you should opt for Barbie bed, Barbie cabinet and Barbie table. 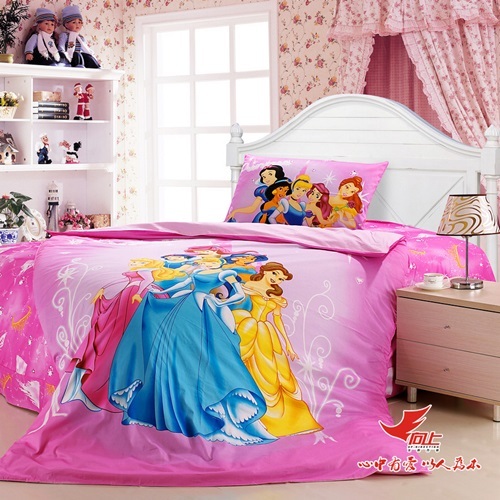 To enhance the overall Barbie look, dress up the bed with Barbie bedding set and opt for curtain with colors that match the bedding. If your girl’s room is big enough, add a display rack to display your girl’s entire Barbie dolls collection. 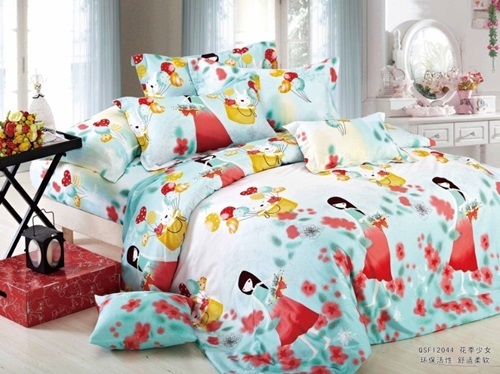 The following breathtaking pictures illustrate clearly how you can benefit from sweet Barbie room decoration ideas.